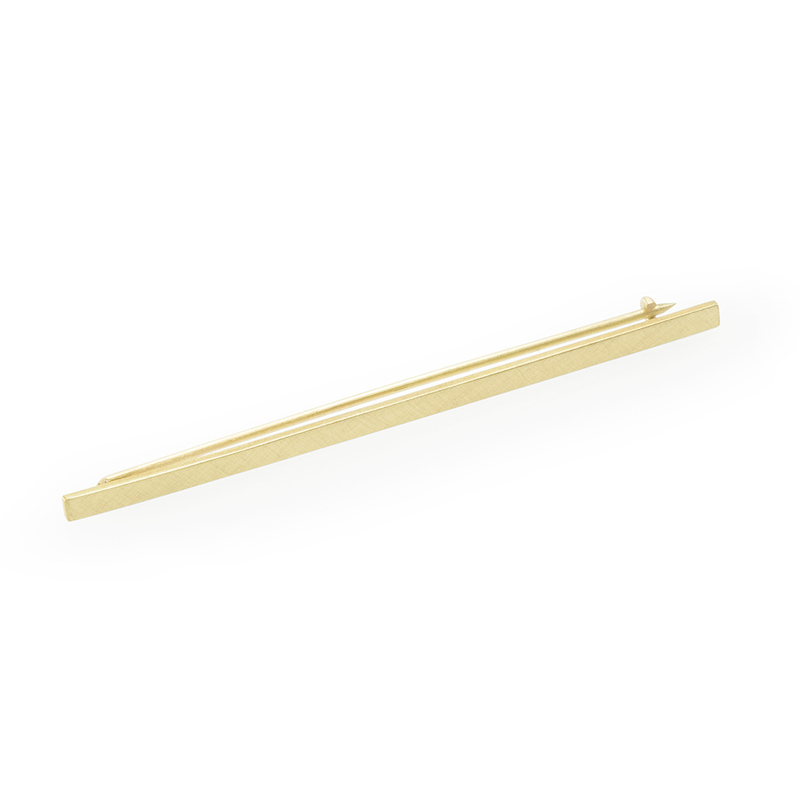 A contemporary brooch design that adds a minimalist accent to any outfit. 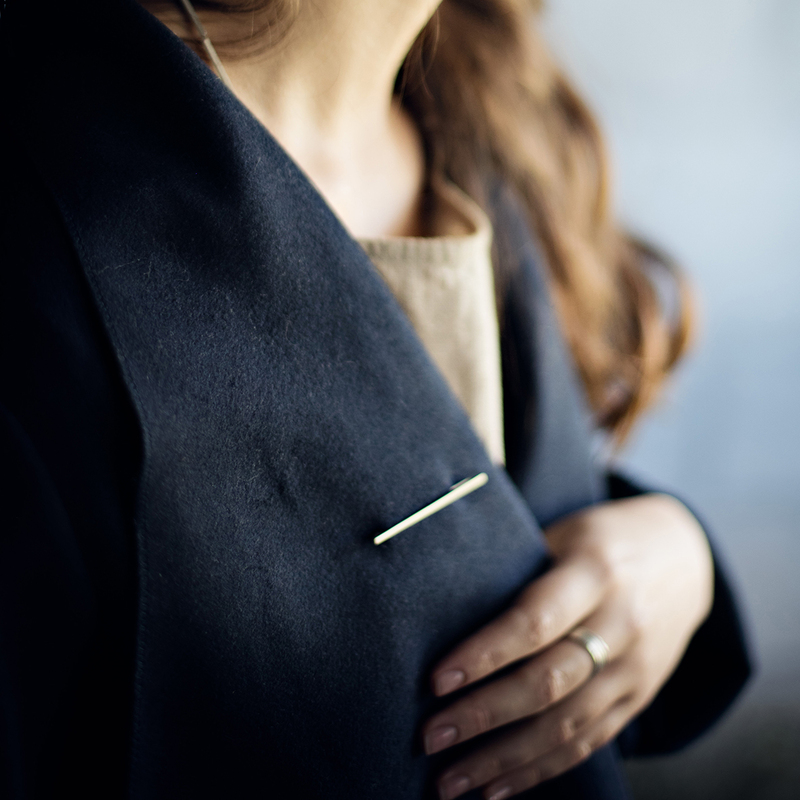 With a total length of 5.5cm and a width of 1.8mm it's just the right dash of metal for an elegant update on the brooches our grandmothers wore. Notify me when Sterling Silver Line Brooch is available.